It’s almost time! 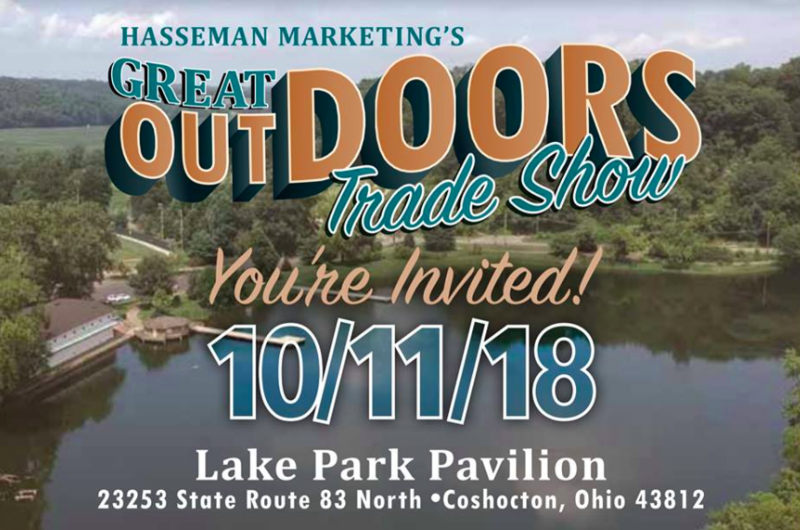 In a month, we will be hosting the annual Hasseman Marketing Trade Show in Coshocton County and we are very excited! Since we are throwing this “party” we want as many of our customers and prospects to come as possible. If you are still on the fence, here are 4 Reasons you and your team members should come! For the rest of you (who are already signed up and on board) we want to make sure you get as much value as possible from the event! 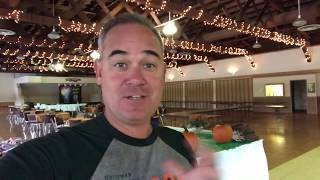 So here are a few things we would like for you to bring with you to the “Great Outdoors!” Ideas for Projects: We have the event in October for a very specific reason. It’s a great time for our customers to look for year end gifts. 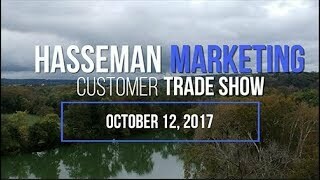 We will have the newest and coolest ideas showcased so you can make sure your customers and employees know they are appreciated. You want to Fix the Appreciation Gap. (We talk about that here). But don’t forget about 2019! The show is also perfectly placed to consider projects and promotions for the coming year. Come with both of those in mind! Bring Your Appetite: It almost goes without saying…but we will say it anyway! Make sure to come hungry. We have great food and drinks. Hey…you have to eat anyway right? Come and feed your mind too! Open Mind: Every year we hear people say “Oh…I had not even thought of that!” We love that. It’s the point of this exercise. There is no way we can get all of these products, suppliers and ideas into our vehicle for a visit with you. It’s a wonderful tool for you…we want you to use it! Bring a Friend: We are not just talking about any person off the street of course! But if you have someone in your office (or another organization) that would benefit from the ideas, the event, and our help, then bring them along! We would love to see them! So that’s a quick list! We are looking forward to another fun event at Lake Park in Coshocton. Please let us know if you have any questions. See you soon! Make sure you never miss an update! Sign up for our VIP newsletter here! Oh…and if you want to get a jump start on shopping for great Promo items, you can click here to get started!